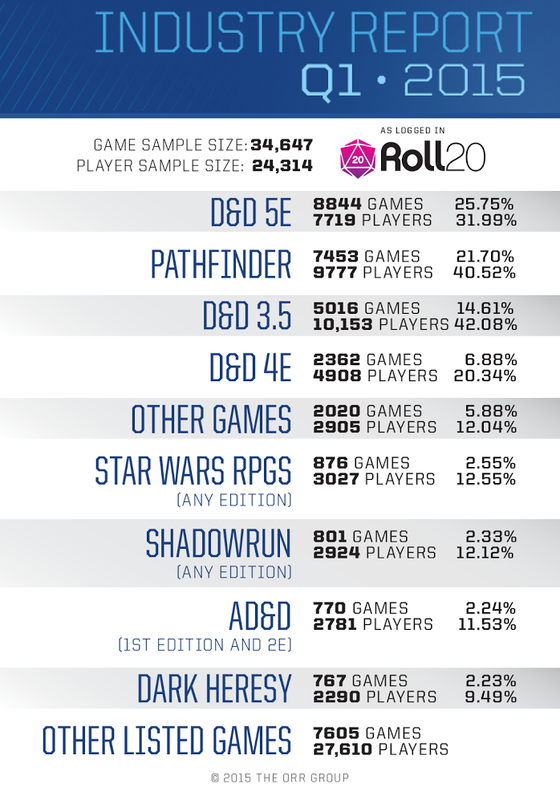 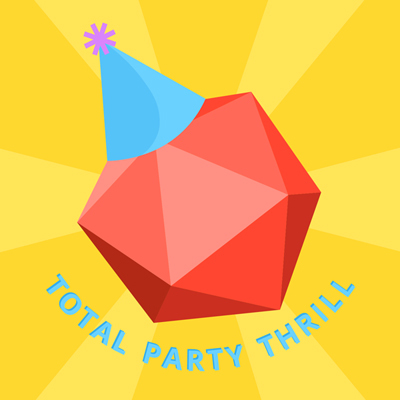 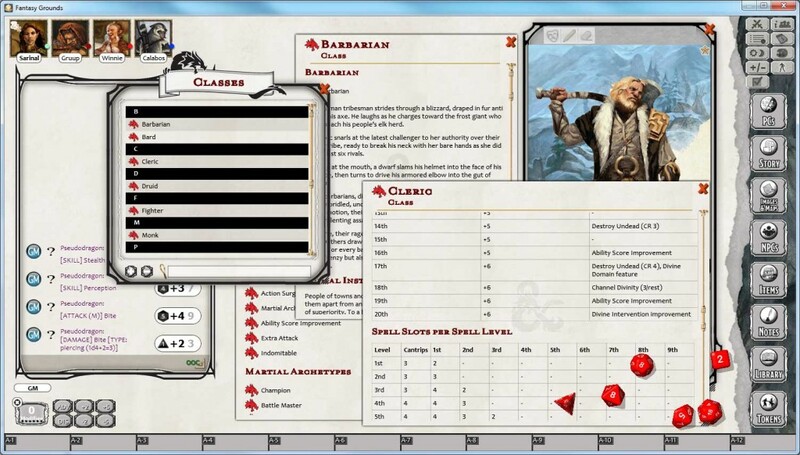 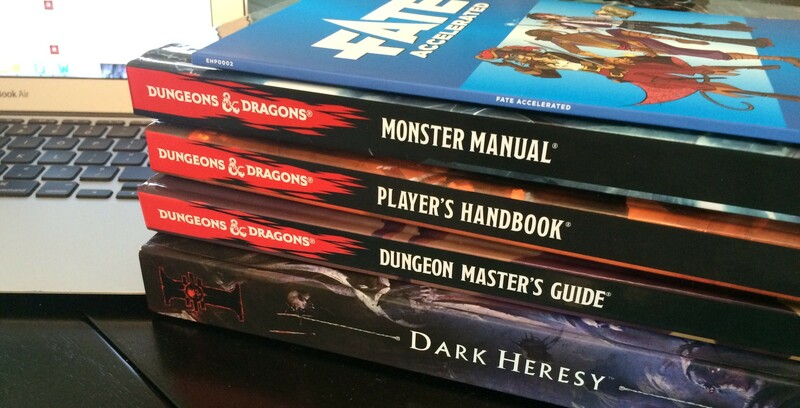 The Orr Group, the analytics arm of popular virtual tabletop app Roll20, has released its Industry Report for the first quarter of 2015. This is the third installment of the report, and as we’ve previously discussed, this is still a very noisy set of data. 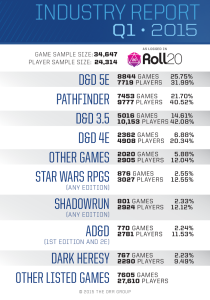 Don’t put much faith into the numbers, but the directional data is useful for showing trends.